8587 Ohio Street Detroit, MI. 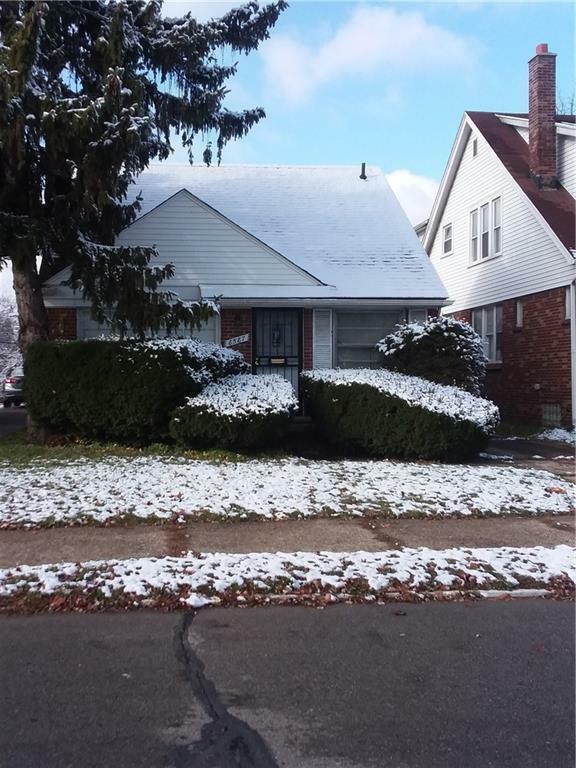 | MLS# 219000268 | The premier resource for all real estate information and services in Metro Detroit. Cozy,well maintained 2 bedroom ranch, possible third bedroom if you choose to finish off the upstairs attic. Spacious kitchen with eat-in area. More than ample basement with plenty of storage. Huge backyard for those family gatherings and cookouts. This is an AS-IS sale.